Asian talent gathers in Osaka! 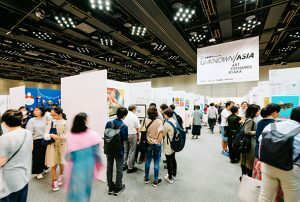 A unique international art fair from Osaka “UNKNOWN ASIA” will be held this year. 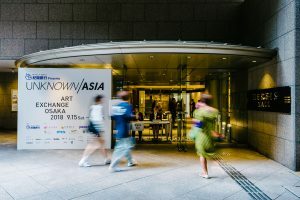 UNKNOWNASIA, the 5th year of this year, will transfer the venue to the Grand Front Osaka, where about 300 creators from domestic and overseas will exhibit. Judge and reviewer Business matching by a total of 200 people is also a big feature. Design, photography, fashion, illustration, performance etc. Let’s experience the site of exciting exchanges by creators across genres and countries. UNKNOWN ASIA will make opportunities for Asian creators to be active in the world. 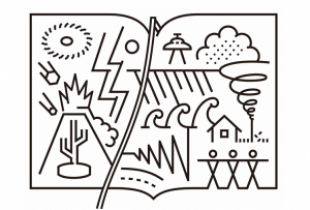 We support the creator who believes in their own sensibilities, sometimes compete, sometimes talk to each other. 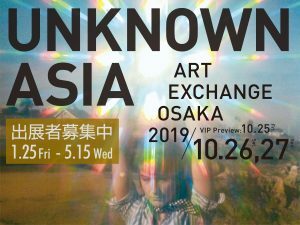 UNKNOWN ASIA is a place to connect creators who advance into the world full of creativity and passion, and those who expect them. “From Osaka to Asia, From Asia to Osaka” Now, the spirit of “ASIA IS ONE -Asia is one-” spoken by Okakura Tenshin is here. Unknown creators, towards the realization of each dream. ”UNKNOWN ASIA” heartily welcomes all people who intend to gather at this fair. We are currently looking for exhibitors! 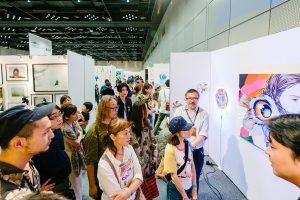 We will begin accepting exhibitor entries of UNKNOWN ASIA Art Exchange Osaka 2019 from 12:00 on Friday, January 25. 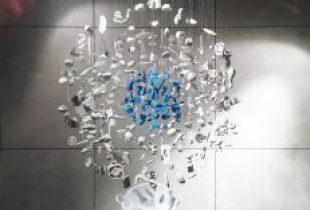 Those who applicationed by 23:59 on March 8 (Fri) and passed will discount 10% of the exhibition fee as an early discount. 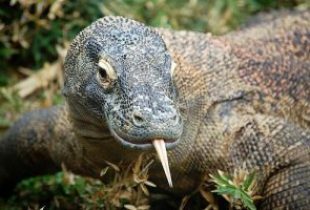 For details on the entry method, please confirm from the entry summary page of the exhibition as below.